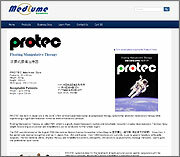 Including professional Tech and the medical equipment manufacturing and sales manufacturers | Medica Co.,Ltd. Patients suffering from low back pain can be held under their arms by family members who carry them into hospitals, or with the help of a cane they may be able to walk under their own power. 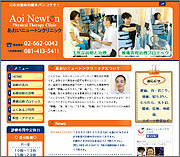 What this means is that by supporting upper body weight from under the arms, acute low back pain can be alleviated. Low back pain is a concern for astronauts, even though it would seem that they place no pressure on the lower back in a gravity-free environment. Although still unexplained, this would seem to be the result of a sudden loss of muscle tissue and irregular bone alignment caused by an absence of gravity. 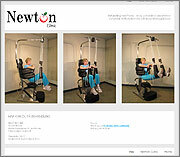 To counteract such low back pain, astronauts undertake exercise therapy while in their space habitats. 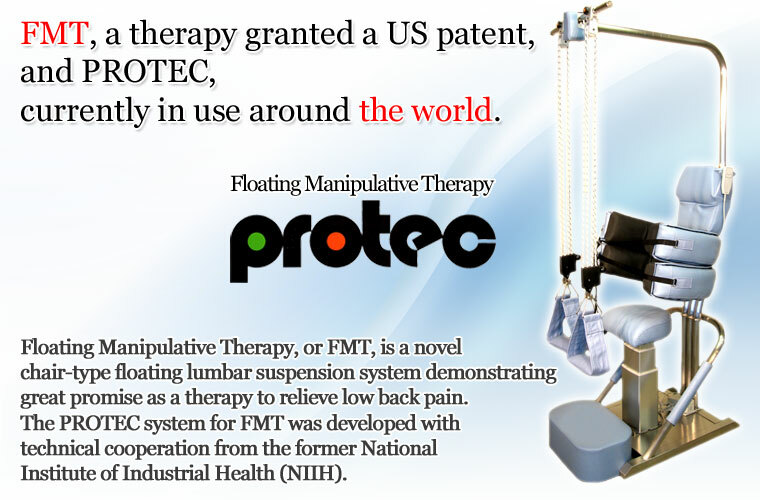 Using the PROTEC system, patients can effectively and, at the same time, easily take advantage of FMT to reduce internal intervertebral disc pressure.